Are you suffering due to hormonal changes and looking for a custom compounded medication that's as unique as your hormones? 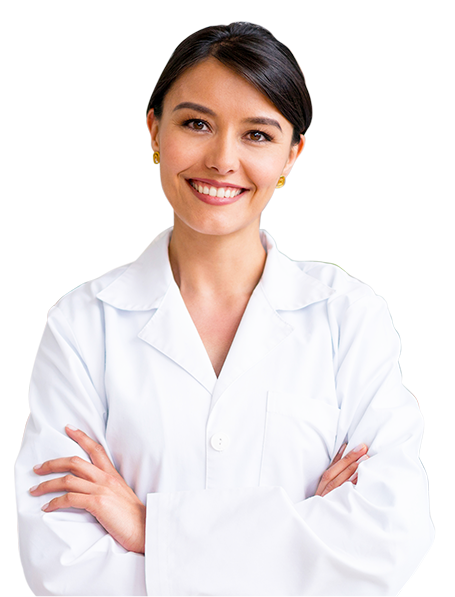 Call Us Now to speak with one of our compounding pharmacists about our Bioidentical Hormone Replacement solutions. Both men and women tend to produce fewer hormones as they age creating an imbalance and manifestation of signs of ageing. The medical terms of these signs are usually referred to as Menopause in women and Andropause in men. Menopause marks the permanent end of menstruation and fertility. It is a normal, natural event associated with reduced functioning of the ovaries, resulting in lower levels of ovarian hormones (primarily estrogen). Menopause often results in symptoms such as hot flashes, irritability, insomnia, vaginal dryness causing many women to search for a solution. Conventionally, physicians used to prescribe synthetic hormone replacement therapy until studies proved that overall health risks exceeded benefits from the use of synthetic estrogen plus progestin. (WHI,2002) Women that have been treated with synthetic hormones are at risk of developing breast cancer, heart attacks, strokes and life-threatening blood clots. The main problem with synthetic or conventional hormones is that our bodies do not recognize them as their own hormones. Among the few safe and effective options doctors usually use to control symptoms of menopause is Bio-identical Hormones Therapy. If hormone replacement therapy is the drug(s) of choice by your healthcare provider then Bio-identical Hormones Replacement should be the choice. Bio-identical hormones are gaining more popularity as people are living longer and demanding a better quality of life and appearance as they age. 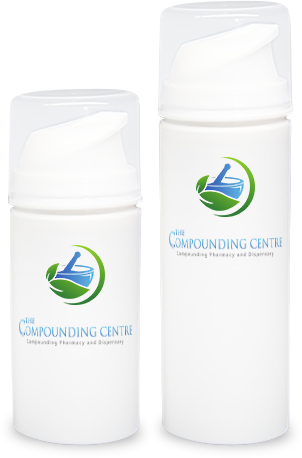 The Compounding Centre Pharmacy specializes in Hormones identical to those produced by women’s bodies. They tend to have significantly fewer side effects than synthetic hormones. 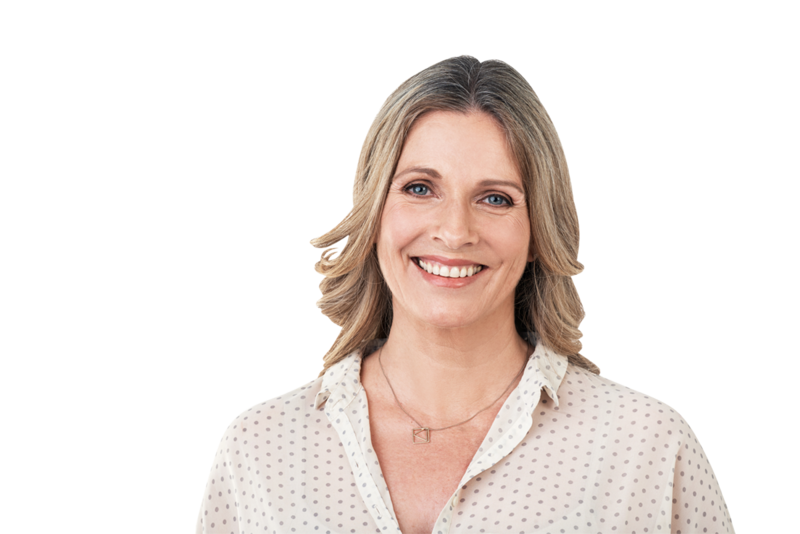 Bio-identical hormone replacement not only treats hot flashes, irritability and vaginal dryness but also has a significant positive impact on ageing skin and wrinkles. Hormone replacement may have cosmetic benefits to your skin if started early especially in controlling wrinkles. Bio-identical hormones are derived from wild yam extract through a process done in a lab to reach the end product. The base structure, diosgenin, is similar to human progesterone. Progesterone is the mother hormone from which DHEA, cortisol, estrogen and testosterone are usually derived. That means with minor modification in the lab, we can attain these molecules from the original progesterone molecule that our body perceives as its own hormone. Research has shown that Bio-identical hormones are safer than conventional hormones. Bio-identical Hormone Replacement (BHRT) is not without any risks, anytime you take BHRT, your blood or saliva levels should be monitored by a qualified healthcare provider. We compound bio-identical hormones in various types and doses. It is often custom made based on a prescription from a licensed healthcare provider. We custom make topical Creams, Vaginal Creams, Oral Capsules and Vaginal Suppositories. All our active ingredients come from tested sources for purity and accuracy. Our compounded creams go through a stringent process of mixing. We use a dedicated Unguator and Mill machine for our Bio-Identical Hormones. We also use disposable tools to eliminate any chance of cross contamination. 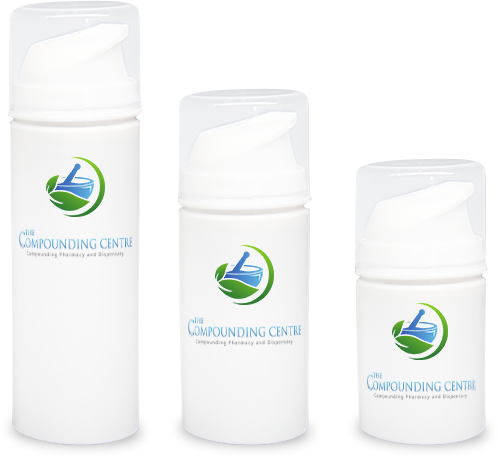 Our compounds are filled in special dispensing devices to avoid air bubbles. Such a process ensures accurate and consistent dosing by our clients.